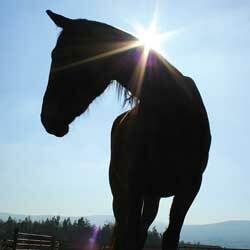 Please consider helping Irish Horse Welfare Trust in their work with Ireland’s most vulnerable horses and ponies. If and when the time is right for you, perhaps you would kindly remember IHWT in your will. Download our legacy donation form today.